This reversible essential has piping on shoulders and side panels. PosiCharge™ technology keeps colors vibrant. 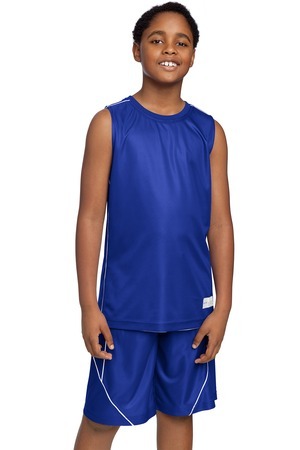 Be the first to review “Sport-Tek Youth PosiCharge Mesh Reversible Sleeveless Tee Style YT555” Click here to cancel reply.